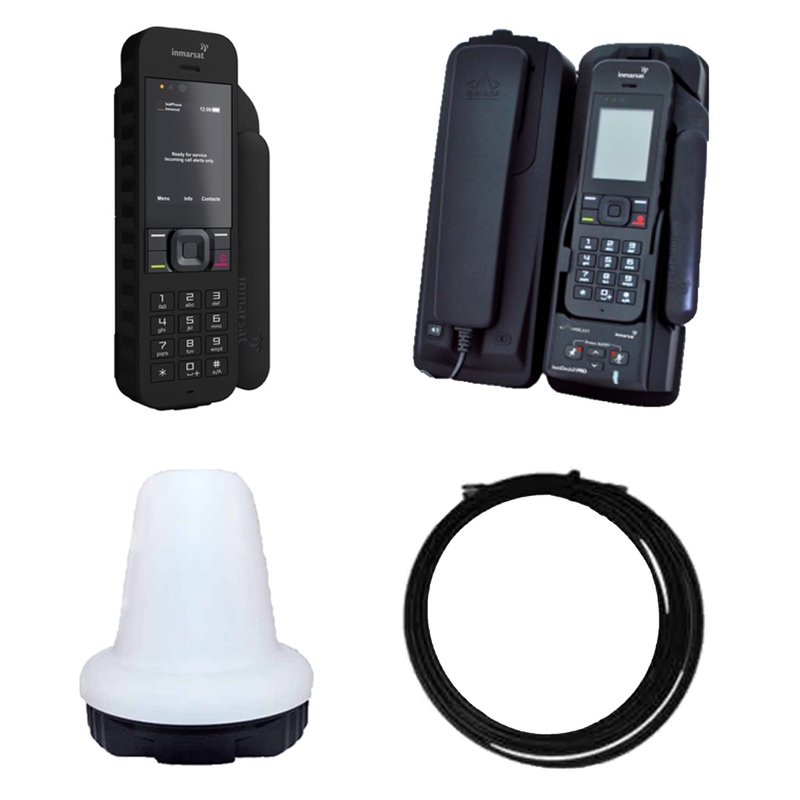 IsatPhone 2 active installation kit. 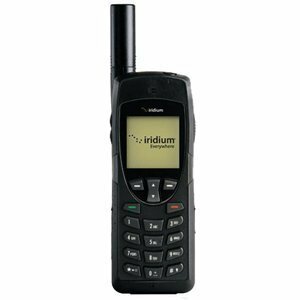 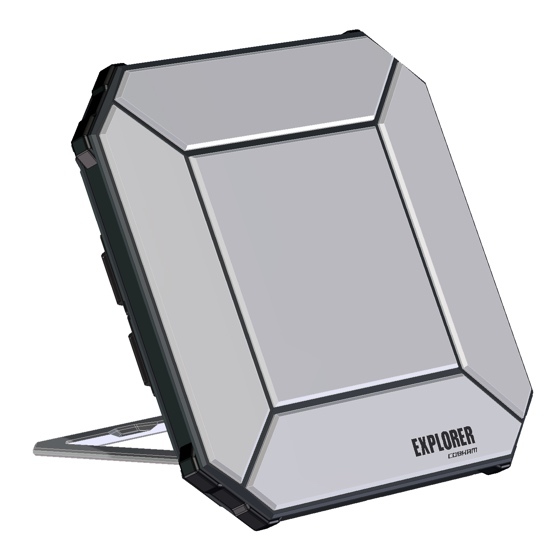 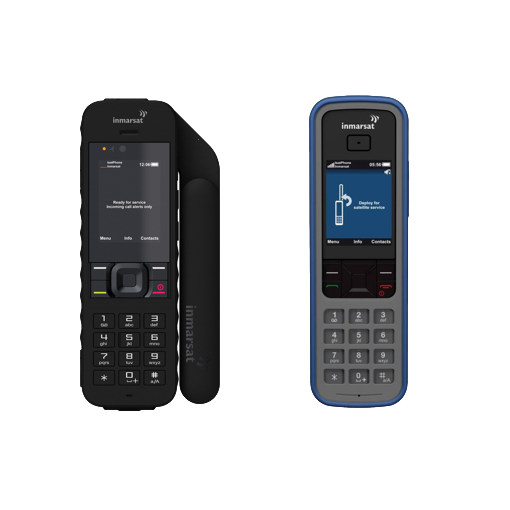 The new-generation IsatPhone 2 joins IsatPhone Pro in the Inmarsat handheld satellite phone portfolio – bringing more choice to customers wanting the reliability Inmarsat delivers. 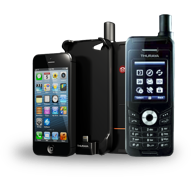 IsatPhone 2 active installation kit.